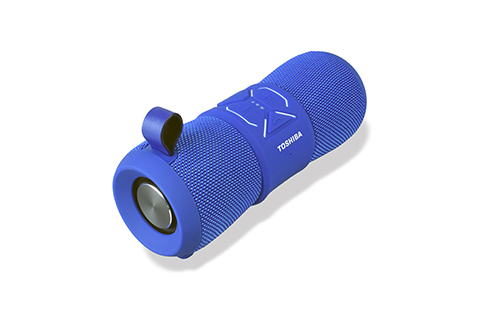 Now you can enjoy music around water without fear of your speaker falling in! 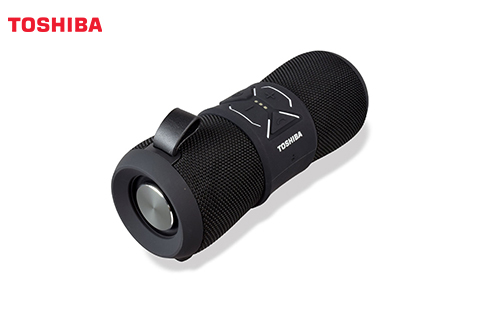 The Toshiba® TY-WSP200R Sonic Blast 3' Waterproof Bluetooth Speaker is a waterproof, dirtproof, shockproof, and dustproof floating speaker that helps you enjoy your favorite tunes in and around water. 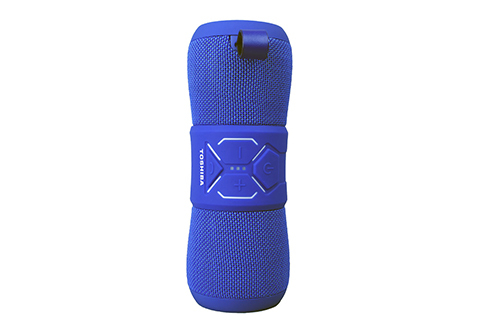 And, with a durable silicone rubber exterior, it’s perfect for those who lead an active, rugged lifestyle. 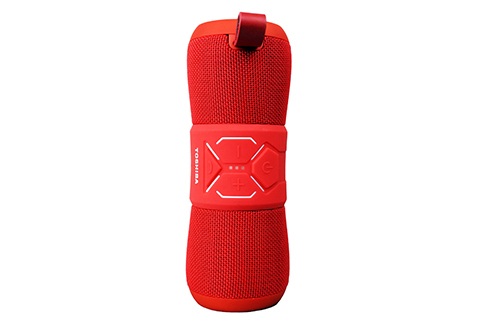 Available in Black, Blue and Red. 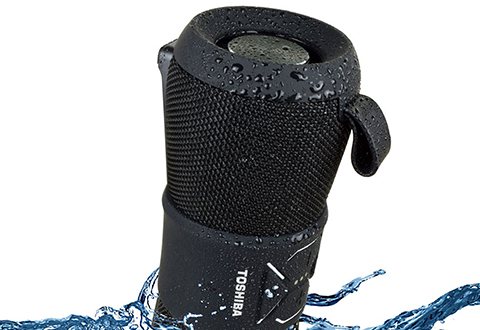 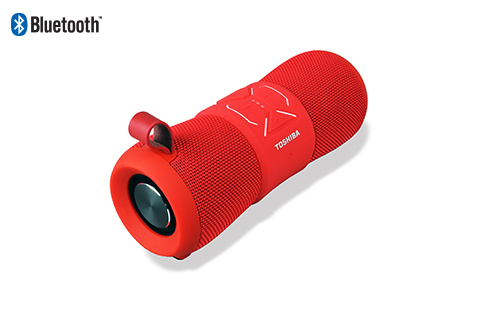 Make a splash with the Toshiba® TY-WSP200R Sonic Blast 3' Waterproof Bluetooth Speaker!